Shortly before completing the sequel to his classic ZOMBIE, the legendary Lucio Fulci became ill and left the Philippines-based production. But when director Bruno Mattei (SHOCKING DARK) and writers Claudio Fragasso & Rosella Drudi (TROLL 2) stepped in to finish, the result became the most “insanely enjoyable” (The Lucid Nightmare) zombie romp in EuroCult history: After a deadly virus is stolen from a government facility, it will unleash a “wildly entertaining” (Realm Of Horror) combination of Fulci’s signature extreme violence, Mattei/Fragasso-style surreal logic, and big bloody buckets of goo-spewing mayhem that must be seen to be believed. Deran Sarafian, Beatrice Ring (INTERZONE) and Massimo Vanni (RATS: NIGHT OF TERROR) star in this “total blast” (Bloody Disgusting), now featuring a 2k scan and uncut for the first time ever in America. 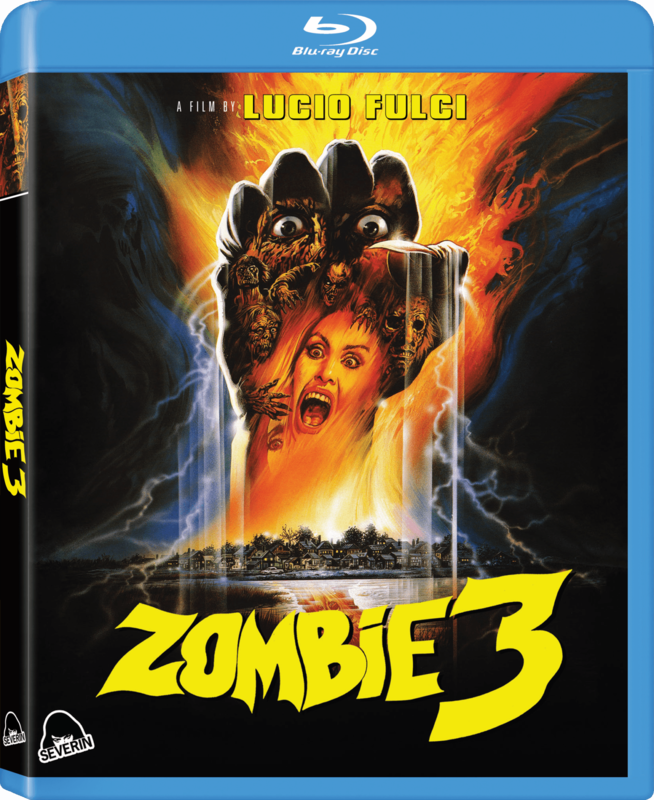 Posted in Catalogue and tagged 2018, Bruno Mattei, Claudio Fragasso, Lucio Fulci, Rossella Drudi, Zombie 3.